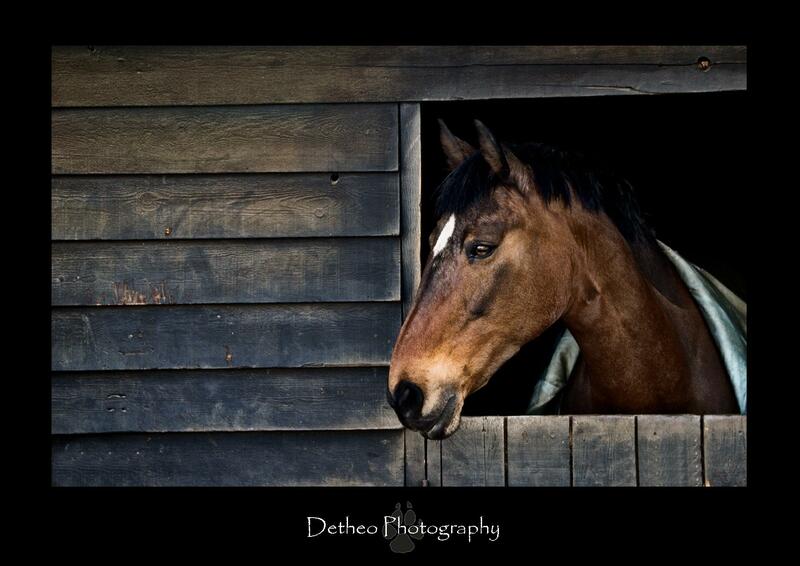 Yet again one of my equine images has received a Highly Commended score with the SWPP. I feel truly honored to have scored yet again alongside some worlds most amazing photographers. Now time to work really hard on getting a Gold! Thank you to everyone who has supported and motivated me. 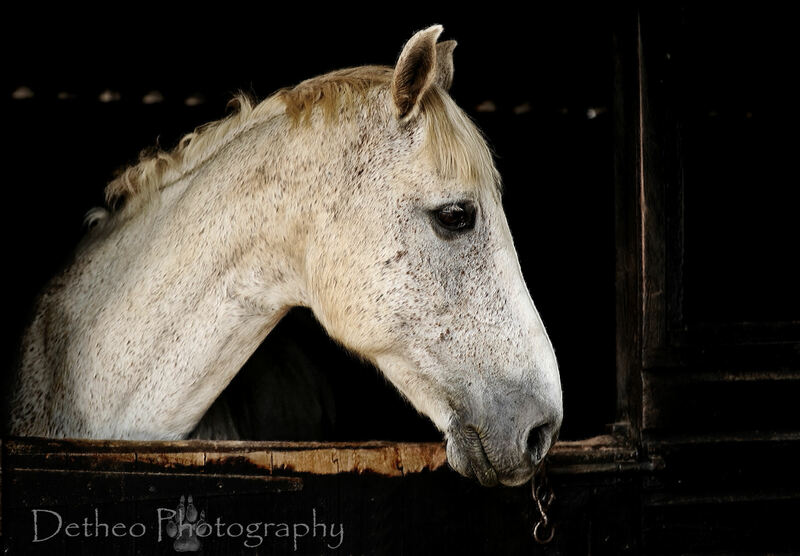 As I stand watching my daughter during her riding lessons, I am often distracted by the beauty of the horses around me. As a child I was very fortunate to have an uncle who owned some amazing Arabian horses and I can remember watching them too, imaging adventures we would share. My mother reminds me how I would say that I would never drive a car as I would travel everywhere on horse back. Of course the reality is very far from my dreams. I rode for many years on and off, however, finances and time constraints meant that I sadly gave this up over 10 years ago. Today, I have the pleasure to watch my own daughter riding and if you look in her eyes it is clear to see that she too feels the magic these stunning creatures hold. So whilst she is busy learning, I spend some time walking around, admiring the other horses. And of course, with my faithful camera by my side, I try to capture some of the beauty before me.